Ready for fall? 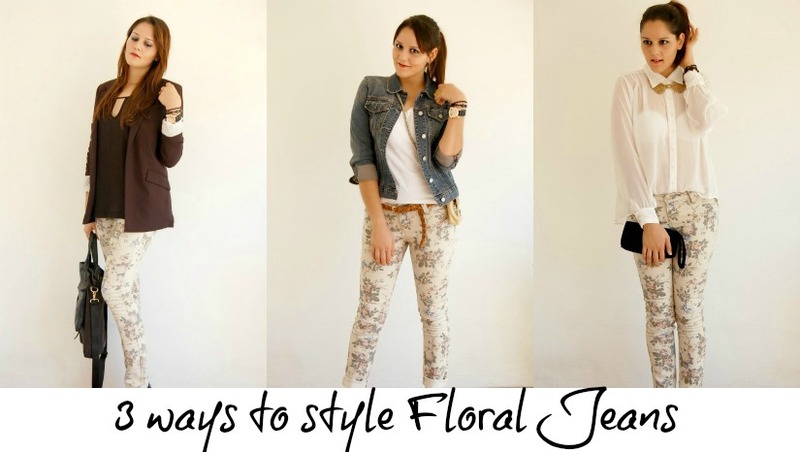 Start by styling one jean three different ways, for three different occasion of the day. 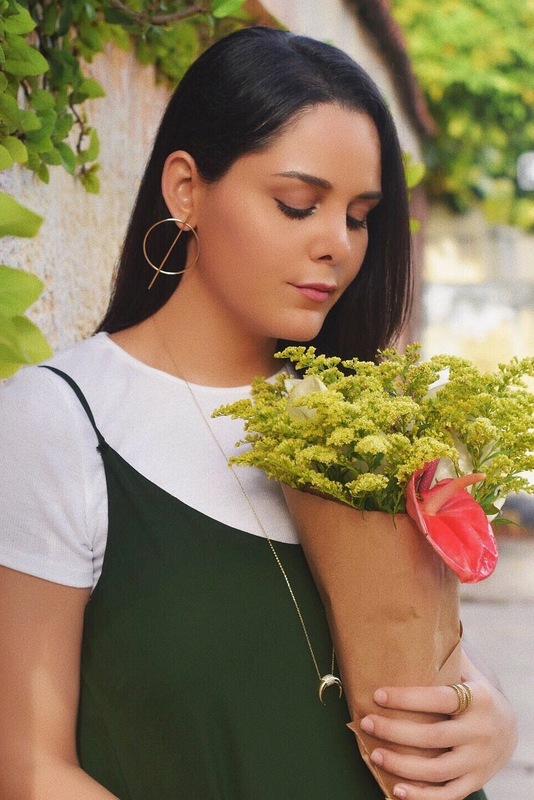 Simple, yet affordable pieces that allows you to mix and match and have a little inspiration of your own for you to recreate.